How Do I Close My Company Down? 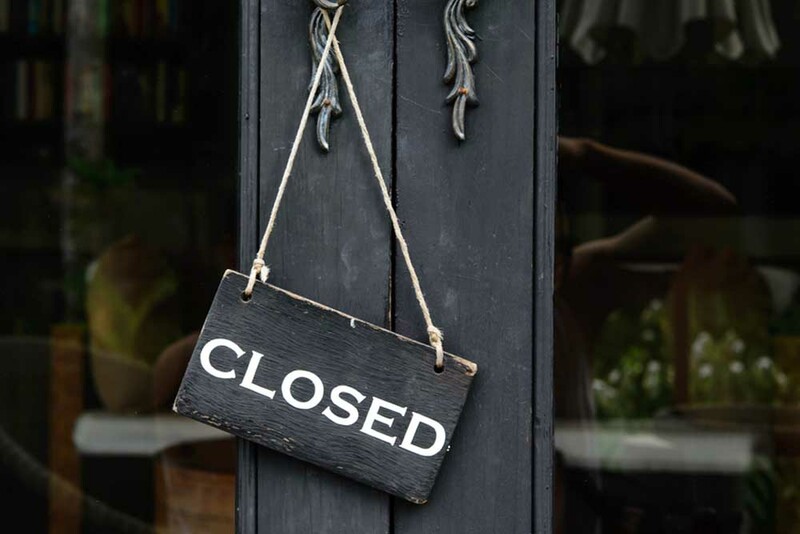 If you’d like to close down your limited company, there are a number of procedures that you must follow in order to stay on the right side of the law. If you decide to go down this route, you’ll need to keep up with employee wages and redundancy payments. You’ll also need to close down company bank accounts before the company is dissolved. Once you’ve completed this step and company assets have been appropriately divided between shareholders, you can submit a DS01 form. This is the application for strike-off. A Members’ Voluntary Liquidation (MVL) is a process commonly used when a business is no longer required, for example if the director wishes to retire and there’s no one suitable to take over. It’s essential that the company is solvent in order to carry out this procedure. You will need to appoint a Licensed Insolvency Practitioner to complete an MVL. If your business has undisputed debts of more than £5,000, your creditors could submit a winding up petition. Due to the costs involved, this is usually considered a last resort for creditors. If a winding up petition is submitted, you will receive a 21-day statutory demand for payment. If the debt continues to remain unpaid, a hearing will be arranged. Due to the nature of the petition and closure of your company, the Insolvency Service will investigate your conduct as a director in order to search for signs of wrongdoing or unlawful trading. A Creditors’ Voluntary Liquidation (CVL) is often a preferable option. Many directors find that it lifts a weight off their shoulders and brings extensive stress and worry to an end. It’s often a wise move if you’re keen to put creditors’ mind at ease and reassure them that you’re doing everything you can. As with an MVL, you will need to appoint a liquidator (i.e. a Licensed Insolvency Practitioner) to be able to liquidate your company. If you’re unsure which option is the best one for you or you would like an Licensed Insolvency Practitioner to close down your company, just get in touch with the team at Clarke Bell. Our advice is free. Our fees are affordable. And we provide a nationwide service. Next Could 2019 bring about a recession?